Ho Chi Minh City Cycle To Hanoi Along The Coast from the bustling city of Ho Chi Minh City, otherwise known as Saigon, up to Hanoi. This epic tour showcases all aspects of Vietnam; including the poignant aspects of its war-torn history. Indulge in the fragrant and unforgettable Vietnamese cuisine. 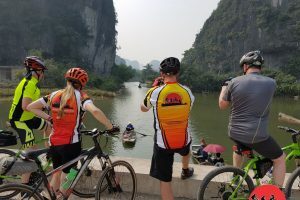 Cycle through beautiful wetlands, backed by jagged peaks. Travel vast stretches of stunning beaches and sample the freshest seafood available, straight from ocean-to-table. 7:30 pick you up at your hotel and we’ll have a quick transfer out of the city to Hon Ba Cape. From there, we’ll cycle along the picturesque coast. 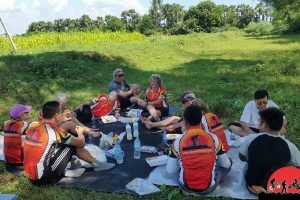 We’ll stop to enjoy lunch at a local restaurant and then continue cycling to Mui Ne. You’ll have some free time in the evening before dinner with the group. We’ll stay overnight at a hotel in Mui Ne beach . 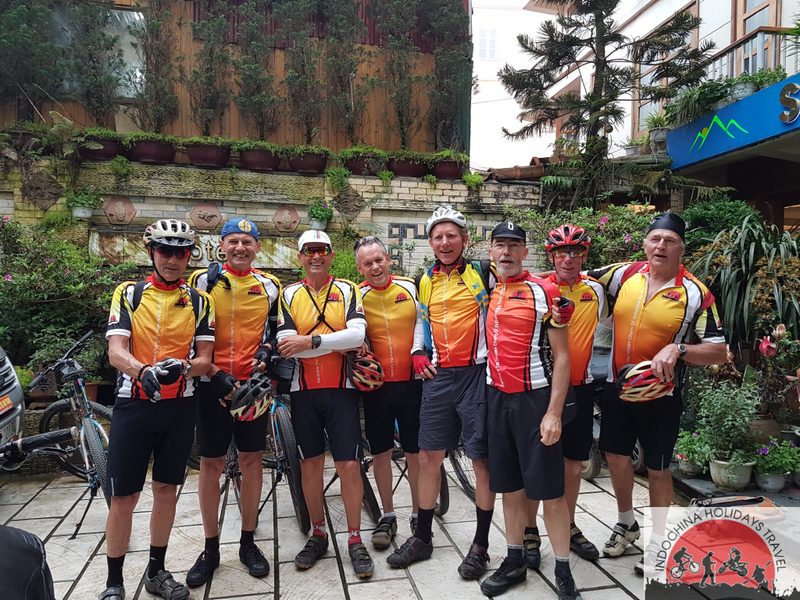 After breakfast , starting cycling from your hotel along the coast to Ca Na beach we’ll stop to enjoy lunch at a local restaurant and then continue cycling to Nha Trang. You’ll have some free time in the evening. We’ll stay overnight at a hotel in Nha Trang . After transferring out of town to avoid the main highway we start biking along a remote, but well-surfaced road running parallel with the railway. The terrain rolls gently with breathtaking views of the highland hills. 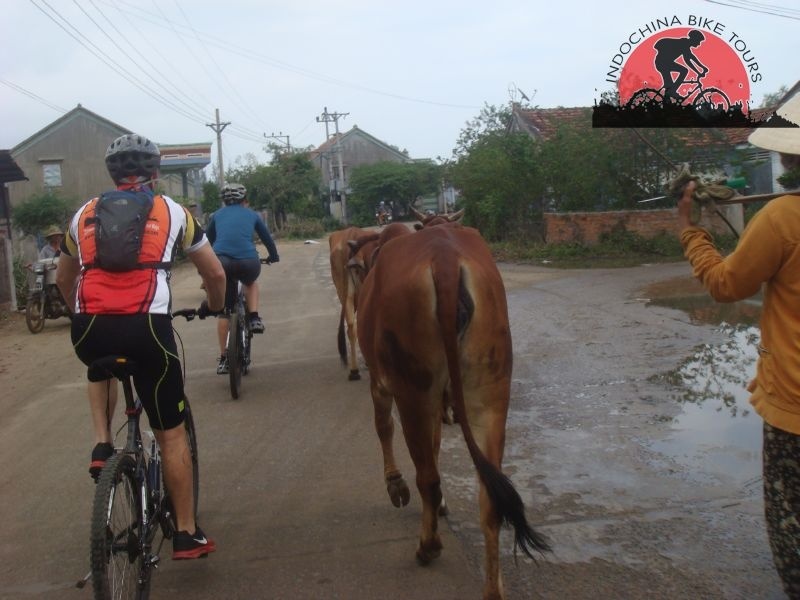 As we cycle through tribal and Viet villages we’ll also spot potbellied pigs and barefooted children trotting across the trail. 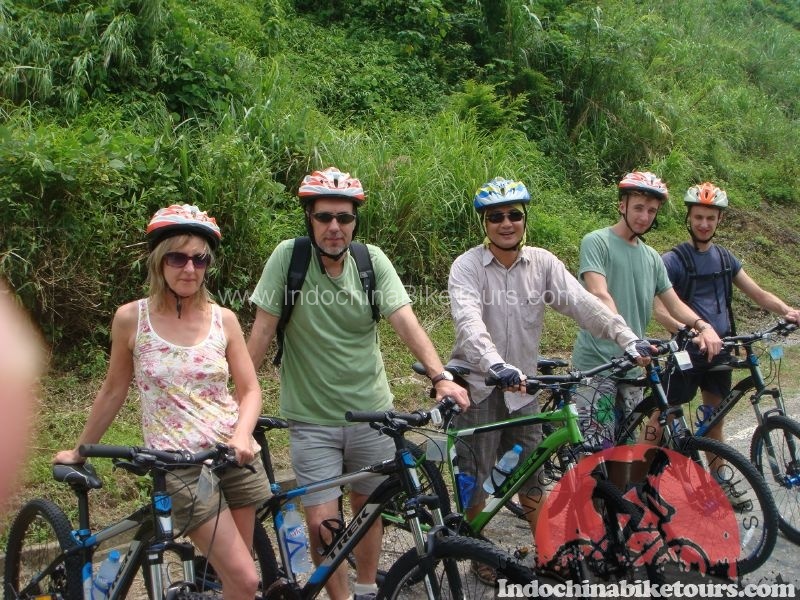 We then return to the highway and transfer a short distance to Quy Nhon . 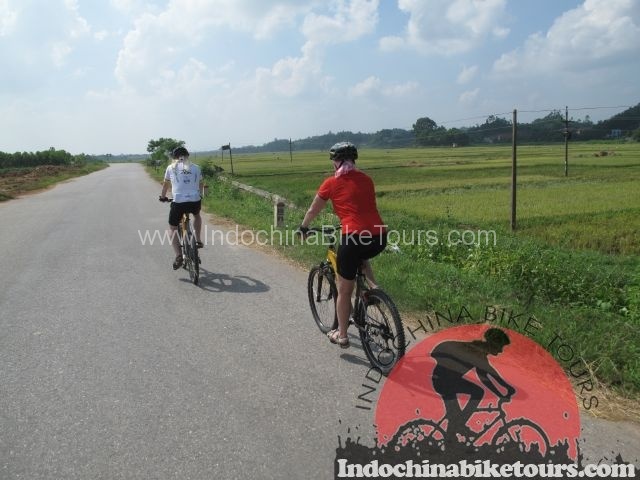 Today we explore by bicycle to the rich history left behind by the emperors of the Nguyen Dynasty. 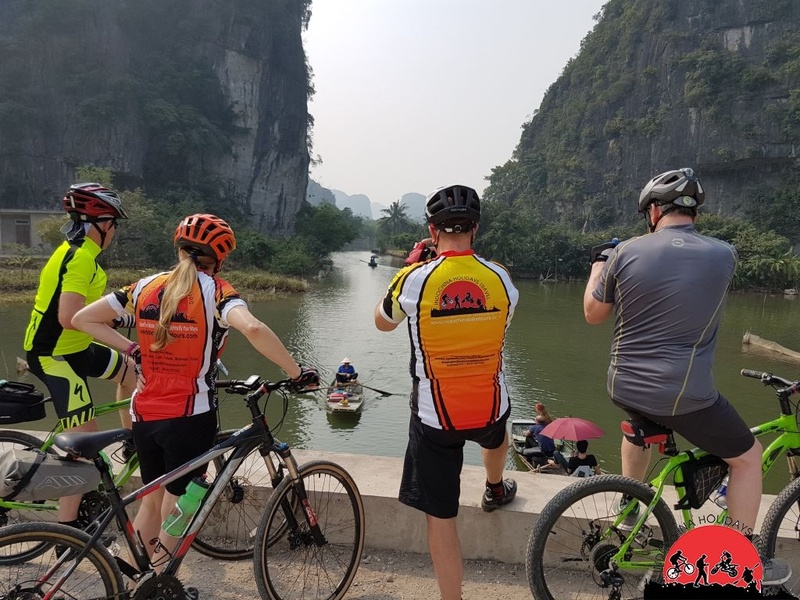 We start by cycling directly from our hotel along the An Cuu (Perfume) River and head up to the 12th king of the Nguyen dynasty. After our visit, we continue to the Perfume River. We finish the ride today at the seven-story Thien Mu Pagoda, the tallest religious building in Vietnam. Built in 1601, it has become the symbol of the city, and be sure to get a photo with the marble turtle! We then walk to the boat pier nearby the pagoda to take a cruise on the Perfume River back to Hue. After refreshing ourselves and packing up before boarding an overnight train to Ninh Binh. Accommodation : Cuc Phuong National Park Guest House . – Tips and gratuities and Accommodation in Saigon .